Marketing literature, forms, and documents. 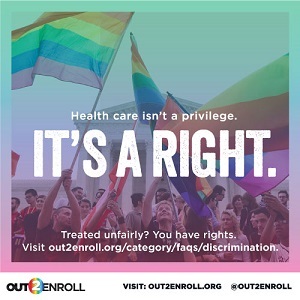 You may be entitled to guarantee issue of a Medicare Supplement, which means you don’t have to answer any medical underwriting questions about pre-existing conditions. 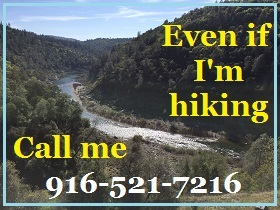 Note: If you click on a quoting link your information will not be captured and no will call you. 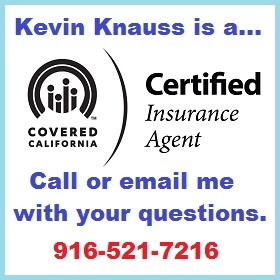 If you wish to discuss your options, you can contact me, Kevin Knauss, through my Contact Page. New Innovative Plan F includes vision and hearing benefits, Read More. Anthem Blue Cross Medicare Plans: Medicare Advantage, Part D Prescription Drug, Medi-Gap, Supplements, Vision, Hearing, Dental Quotes. Medicare Supplement plan rates will change, effective April 1, 2018. Medicare Supplement plan subscribers who are affected by this change were notified in January. Search for Blue Shield of California Medicare Supplement, Advantage, and Prescription Drug Plans in your area. Plan F will receive an average rate increase of 4.8%. Plans A and D will receive an average rate increase of 4.1%. Plans C and K will receive an average rate increase of 4.9%. Plan N will receive an average rate increase of 6.1%. High Deductible Plan F and Plan G will not receive a rate increase. Plans A, B, C, D, F, G, and K will receive an average rate increase of 8.6%. Plan J will not receive a rate increase. Plans H and I with or without Rx coverage are not part of the closed 1990 standardized plans as of 5/31/10 and will not be affected by this rate increase. New Rates as of October 2018 that include Blue Shield’s new Plan F Extras plan with vision, hearing, and PERS.